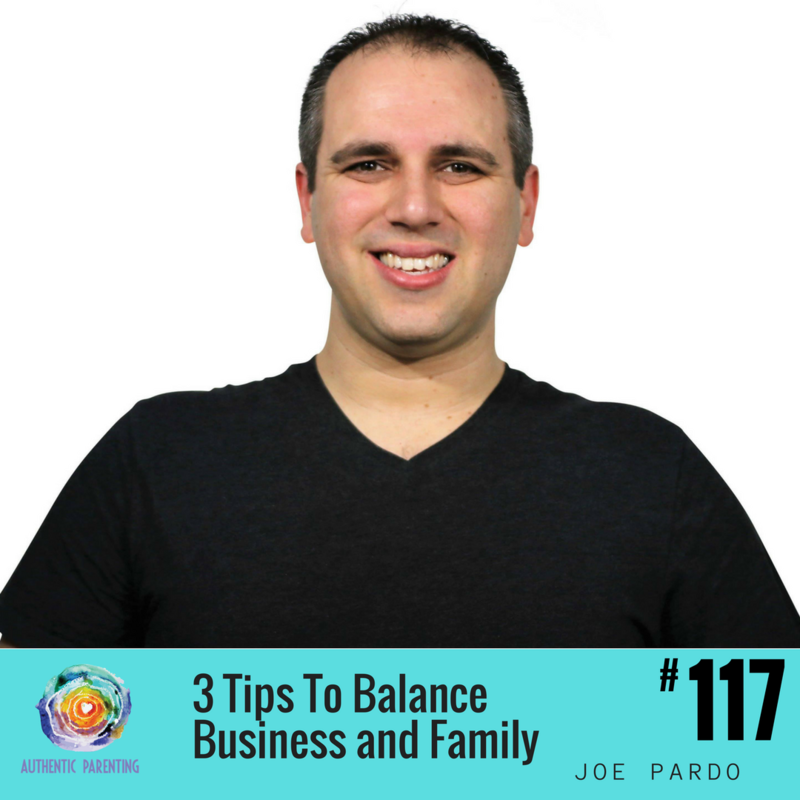 Super Joe Pardo talks openly about the realities of balancing a growing business with a growing family (toddler and a newborn). Try to hold a toddler in your arms while keeping an eye on a sleeping newborn while conducing a video interview. 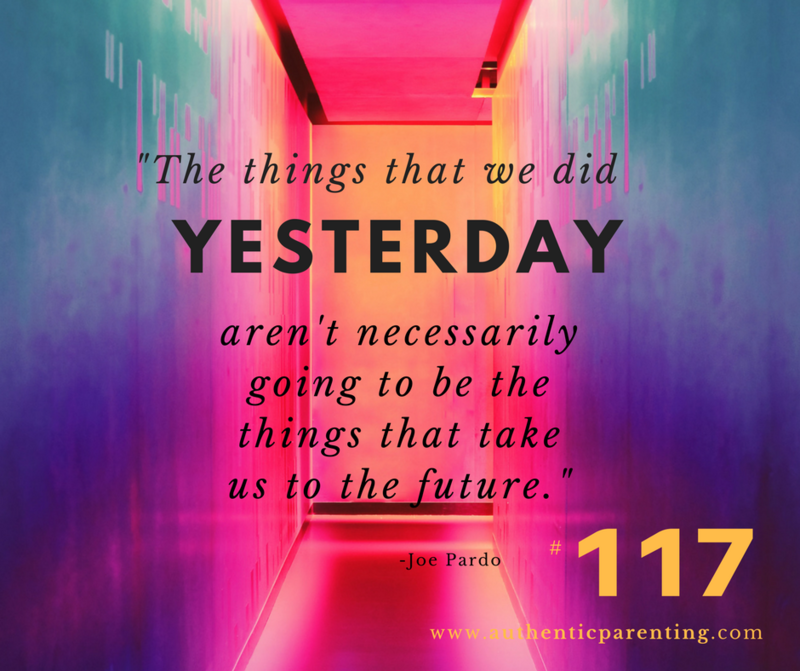 As much as Joe loves working from home and being part of his famille’s life, some things had to change in order to maximize productivity and focus. He went from having an open door policy office, aka their dining room to a more defined space in their house-his wife’s scrapbooking room. Even though he feels a lot better and gets a lot of work done, he misses being in the middle of the hustle and bustle of the family happenings. Who you can share this episode with? Authentic Parenting is a weekly show. New episode airs every Thursday. Join others who have kindly given from their heart for the value they have received from the show. You contribution truly does make a difference. 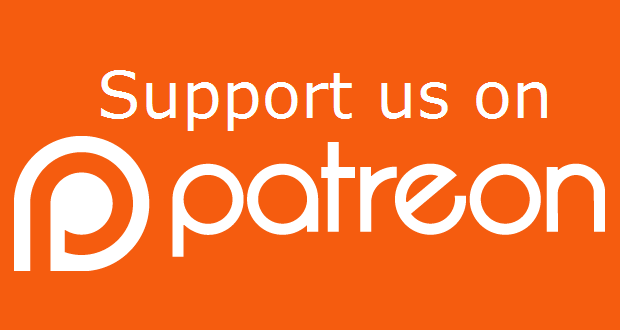 Are you a Contributor, Sponsor, Patreon, Angel, Altruist or Philanthropist? Choose your level.